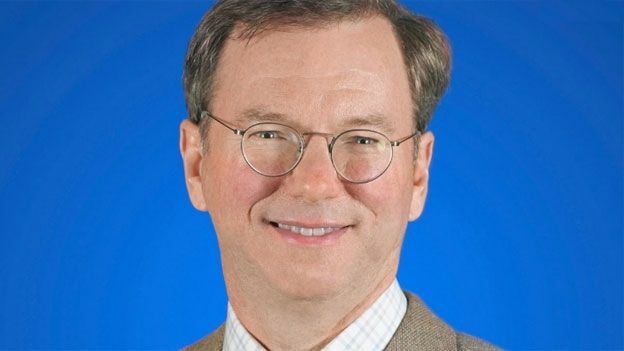 Google's Eric Schmidt has warned that today's teenagers will have to live with their online indiscretions for the rest of their lives. He said the technology and internet industries need to find a way to prevent the mistakes we've all made as teenagers from haunting today's youth for the next 80 years. However, he also warned that teenagers and young people needed to be educated about the dangers of over sharing. Speaking at the Hay Festival, Schmidt pledged Google will anonymise information about what individuals had searched for after one year. "We have never had a generation with a full photographic, digital record of what they did," Schmidt said, reports the Telegraph. "We have a point at which we [Google] forget information we know about you because it is the right thing to do. "There are situations in life that it's better that they don't exist. "Especially if there is stuff you did when you were a teenager. Teenagers are now in an adult world online. "Society has always had ways of dealing with errant teenagers" by punishing them, he added. He also said that it had evolved to let them grow up and learn from their mistakes. However, technology and the internet as it stands today does not allow for that. "They grow up out of it and become fine, upstanding leaders," Schmidt said of errant teenagers. He warned that unless more is done, those upstanding leaders that society used to produce could be haunted by their past mistakes well into the future.